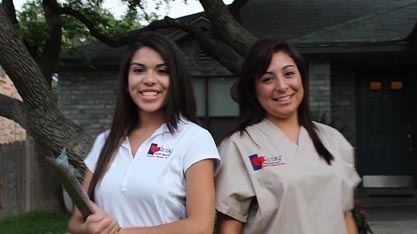 Caring Senior Service of New Braunfels is always looking for compassionate and qualified individuals to add to our team. We offer excellent career opportunities that foster professional and personal growth. At Caring Senior Service you will receive specialized training in your career field, a competitive salary, paid time off (PTO), paid holidays, and peace of mind that comes with knowing your hard work makes a difference! Our collective efforts as a team directly affect the quality of life for our senior clients.